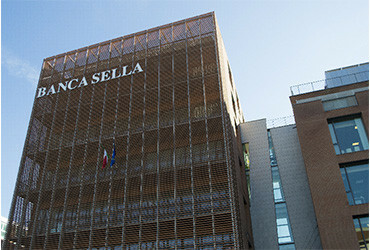 The history of Banca Sella is deeply rooted into the late 19th century, when some members of the Sella family, textile entrepreneurs for over three centuries, decided to set up a bank. An emblematic character was Quintino Sella (1827 - 1884), Italy’s Finance Minister in the period of Risorgimento, who managed to reach breakeven point with the State’s budget and came up with the idea to open a bank. Such important plan was accomplished by his children and grandchildren, in 1886, and, nearly 130 years after its foundation, the Group is still in the hands of the Sella family. 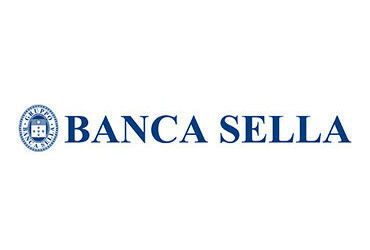 Currently, Banca Sella has over twenty subsidiaries scattered all over the world and providing a wide range of banking and financial products and services. 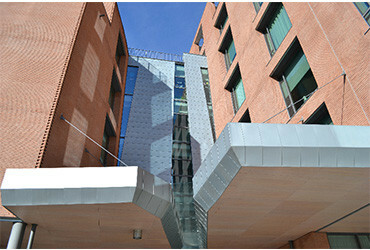 Today, the Group works as a commercial bank, in private banking, payment systems and finance. Italy’s first mover in mobile payment systems. 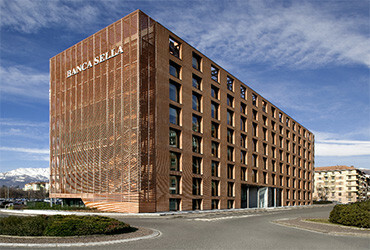 For Banca Sella, banking is not just an ordinary trade; actually, for its customers a bank is something more than a supplier. Only by doing one’s job well, in keeping with an ethical conduct, can one create value, for the company as well as for the stakeholders. A responsible behaviour inspired by ethical values is at the source of the Group’s sound, lasting growth and its contribution to the sustainable development of the local community.